I’m going to depart from the traditional format of my blog posts for just a moment. Instead of trying to share some story or educate you on our holdings, I would rather take a second and start a discussion with all of you. 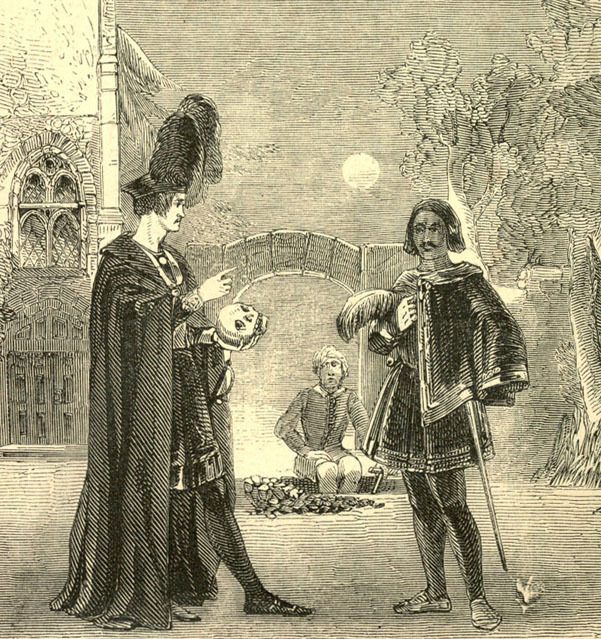 Recently I came across an article in the Wall Street Journal, titled, “The Coming Shakespeare Extravaganza” (you may have seen it on our Facebook page). The article goes over the impending 400th anniversary celebrations, but it also asks if we are celebrating William too much. I would like to ask you all the same question, but in broader terms. 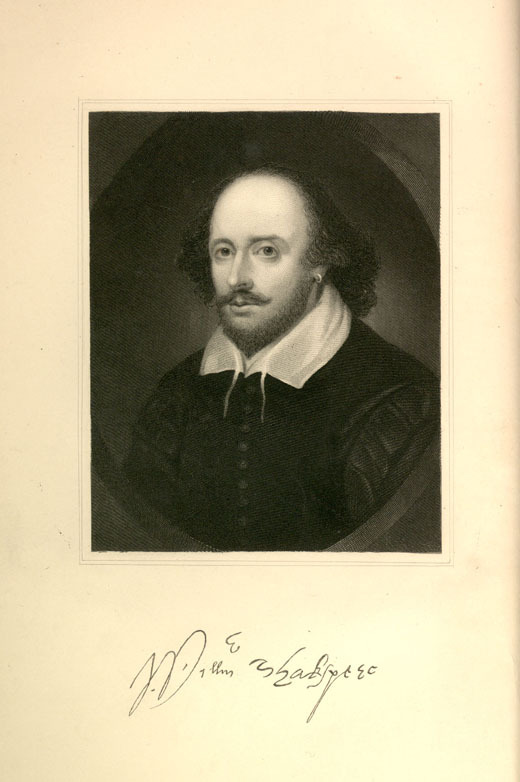 Shakespeare is assigned as mandatory reading in almost every high school’s curriculum somewhere along the lines, or produced as a play by every drama club. Since Shakespeare’s demise four centuries ago, there has been growing concern over whether his works are still relevant. Let’s assume for the time being that we all agree that they are. That still leaves quite a few questions to discuss: Do we place too much emphasis on the works of authors and artists who created the “classics”? Are we making enough room for new works to be created and appreciated? At what point in time do we have to let go of the past to make way for the future? Or do we follow the argument that we have to know where we’ve been before we can figure out where we’re going? One could also argue that everything has already been created; therefore anything new is merely a recycled form of something already done in the past. Personally, I think that we might emphasize those that came before us too much, but I am also a big believer in giving credit where credit is due. As a culture, we need to learn to open our minds to new ideas and new people who are willing to explain these ideas to us. Just because the person who wrote something is dead now doesn’t make them any wiser in the things they said. However, Shakespeare is celebrated for numerous reasons. Foremost is because everyone could relate to him, and he changed the culture of the world. I should say anybody that can do that deserves a little party now and then. I’ve shared my thoughts. Now I’m curious to see what you have to say on the matter. Send me a message on the Archive’s Facebook page – https://www.facebook.com/ArchivesRareBooksLibraryUniversityOfCincinnati/ – send us an email – archives@ucmail.uc.edu – whatever you want! I hope this gets you thinking, and I hope after this you’ll think about what works you appreciate and why.